Personal financial management (PFM) firm Strands has secured a deal with Ohio-based Huntington National Bank. The bank will use Strands’ PFM and business finance management (BFM) solutions. Banking Technology understands that the solutions will integrate with the core banking system, Hogan, provided by DXC Technology (formerly Computer Science Corporation or CSC). Mark Sheehan, payments and channels director for Huntington, says Strands “will help us provide new, customer-centric, digital banking solutions, which will both help our customers and differentiate our offering”. According to Strands, it has done 600 product implementations with banks in 36 countries. Strands’ US offices are in Miami with headquarters in Barcelona and additional offices in Buenos Aires, Kuala Lumpur and Mexico. Clients include Barclays, BBVA, Bank of Montreal, Commercial Bank of Africa and Deutsche Bank. Crossing PFM functionality with a full lending platform. Bitcoin, gamification and Personal Financial Management are “generating more heat than light” in debates about the future of retail banking and banks should not be distracted from other major challenges including digital channels and legacy transformation. 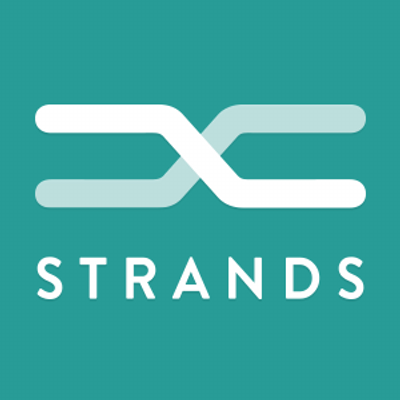 The app is built on Strands' technology. Financial data provider Quovo is getting into the personal finance management (PFM) game.